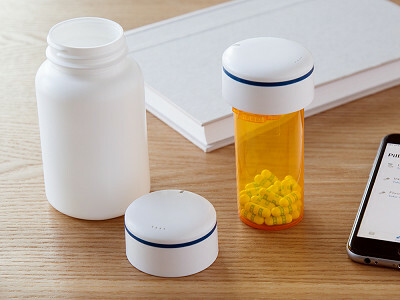 When a Bluetooth pill bottle reminds you to take your medication, it’s easy to stay on top of doses—which is exactly what Pillsy Founders Jeff LeBrun, Chuks Onwuneme, and Otto Sipe want. 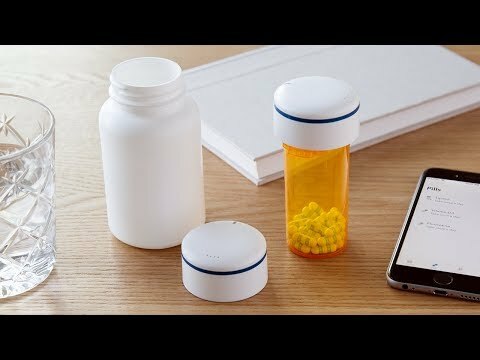 They created a smarter pill bottle to help folks manage medication more safely. Like many of us, they had all forgotten to take their meds at some point. When they started digging into statistics about this common occurrence, they realized that missed doses can have serious health impacts. So their solution is a two-way memory aid to thwart missed or doubled doses. The bottle cap can beep and flash when it’s time to take your pill. Or it can send reminders, track dosage history and more through the app on your phone—helping you stay informed about a family member’s, or even pet’s, medications, too. Can I use Pillsy if I don't have a smartphone or tablet? 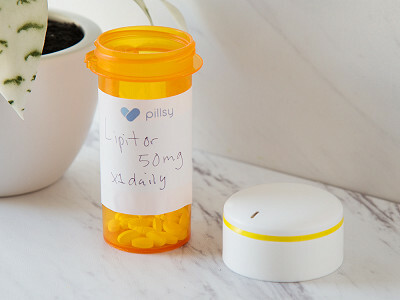 PillsyCap needs to be setup with a smartphone or tablet, but once it's setup you can use it without connecting to your phone. 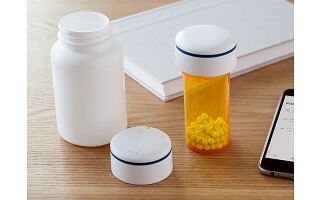 It will still store your medication schedule and beep when it's time to take a dose. You do need to be connected with a smartphone or tablet in order for the sharing feature to work. The replaceable coin cell battery lasts about a year with normal use. The battery is a replaceable CR 2450. When your battery levels are getting low, it will send you a notification with directions on how to replace it. Can other people get the data from my PillsyCap? Nope. 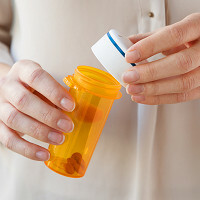 Once the PillsyCap is connected to your phone then you will be the only person who can connect to it. The PillsyCap does not store any personally identifiable information. Pillsy is ready to use out of the box. Each box comes with: A PillsyCap, a vial that fits the PillsyCap, interchangeable colored bands, instructions, a discount card that you can use to save money on prescriptions, and a replaceable coin cell battery.